Welcome to 3 Stars Pizza! 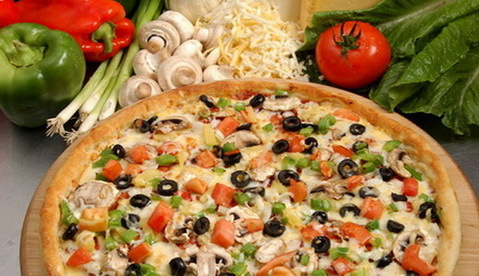 At 3 Stars Pizza we take pride in offering excellent service along with a top quality product at a reasonable price. We want to thank all of our wonderful customers for supporting us these last 40 years. We are excited to serve you at our new location at 105 N Union St.
We will continue to provide delivery service to the Elsmere area and Wilmington.